Since bidding farewell to return specialist Devin Hester in March, the Bears have been turning their roster over and over and over in search of special teams help. 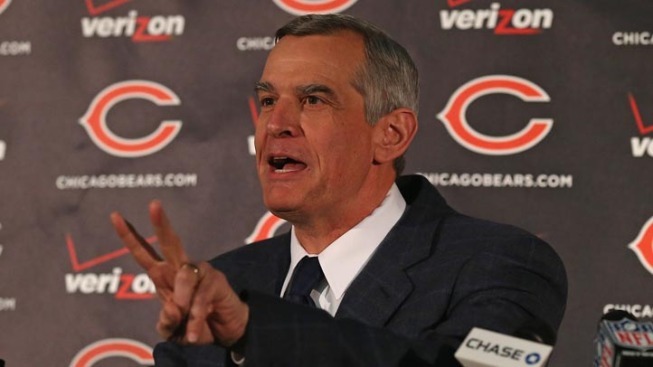 In fact, since Game 1 no team in the NFL has made more roster transactions than the Bears by far. With 63 roster transactions by General Manager Phil Emery the last five weeks, the next busiest team was the Redskins with 37 transactions. The Bears made three more transactions this week, signing David Bass and waiving Taylor Boggs and Shamiel Gary.